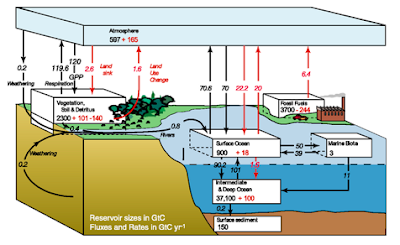 Grand Glorieuse Growing Gradually: New Peer reviewed paper. illustrating the highly dynamic nature of this reef island. There has been no mass migration from Pacific Islands being flooded due to the alleged rise in the oceans. The Maldives, who held the world's first (and only?) 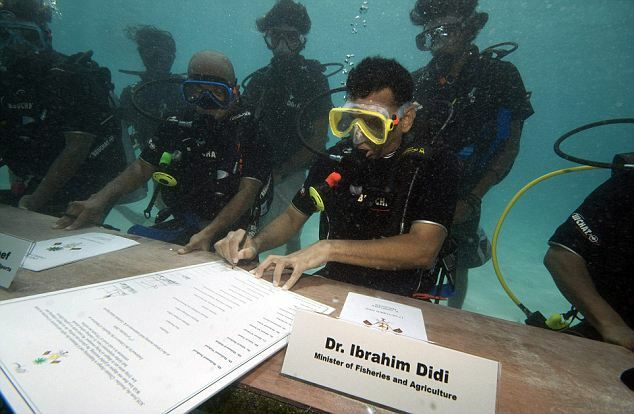 underwater cabinet meeting (in 2009) to highlight the supposed effects of climate change (SLR), approved four new (underwater?) airports by 2012. A real threat? 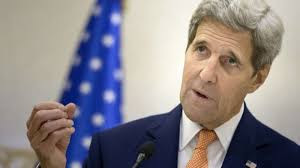 An attempt to grab UN grants? The Maldives government has recently awarded the Saudi Binladin group a massive project to construct a new passenger terminal at the Ibrahim Nasir International Airport. 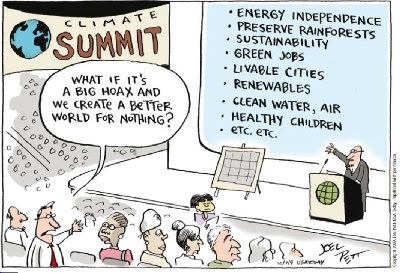 Looks like the rising oceans scare from the alarmists has been busted. 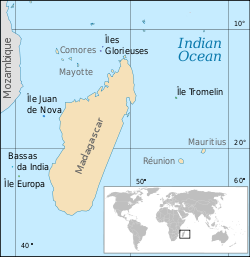 According to the "great source of knowledge" Wikipedia, The Glorieuses or Glorioso Islands are a group of French islands and rocks totalling 5 square kilometres (1,200 acres), at 11°33′S 47°20′E, in the Indian Ocean about 160 kilometres (99 mi) northwest of Madagascar. CO2 Science reviewed this paper. More specifically, Testut et al. 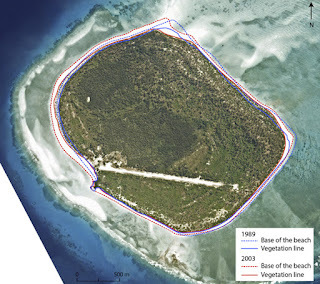 acquired baseline data on both absolute and relative sea level variations and shoreline changes in the Scattered Islands region of the Indian Ocean, based on aerial image analysis, satellite altimetry, field observations and in situ measurements derived from the 2009 and 2011 Terres Australes et Antarctiques Francaises (or TAAF) scientific expeditions.